Dad needs some love, too. Mom is going to get her showers and baby moons, but dad is about to have a baby too. Where are his presents? That's where push presents come in. What is a push present? A push present is most often associated with an expectant mom because she is "pushing out" a baby, and therefore deserves a present. But dads can get in on the fun too with push present ideas to make him feel special as the big day arrives. Whether it's styles to keep him looking sharp or a stiff drink to take the edge off, these are some wonderful gift ideas we've rounded up. And they are the perfect push presents for that soon-to-be new dad in your life. A manly diaper bag is essential for the dad on the go. 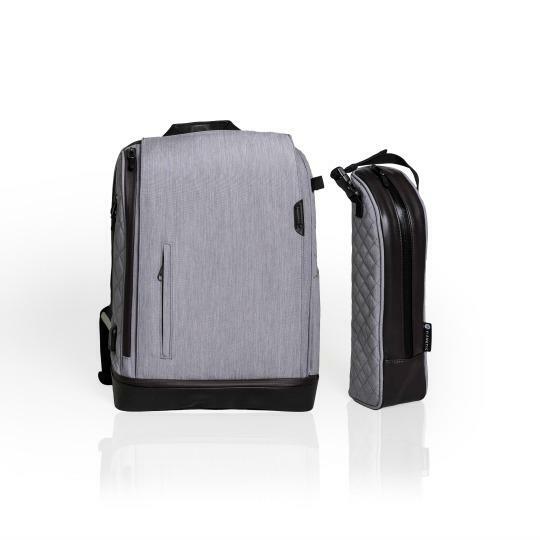 Designed from the ground up, this sleek bag was designed for the modern-day parent. 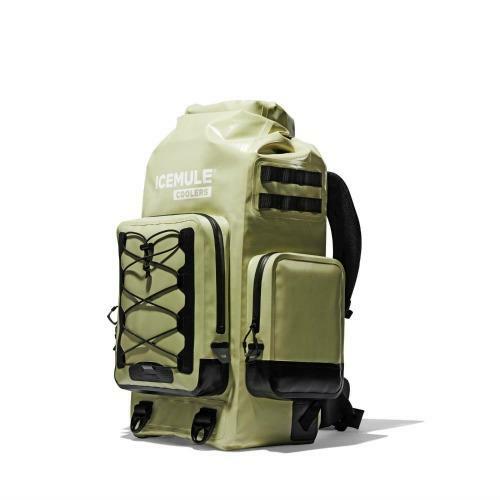 At 20L capacity, this bag is large enough to hold everything for his new child’s changing needs as well as the parents. These cuffs are handcrafted from real leather and fit standard tapered 14 and 16 oz pint glasses. They are available in 10 vibrant colors, and each cuff can be customized with the Dad’s name, the baby’s birth information, or a saying that he loves. 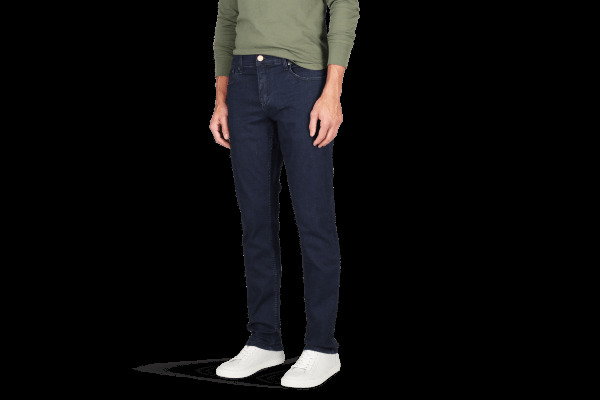 Mugsy's are the perfect balance of softness, flexibility, and durability. The custom fabric blend is so soft, you'll feel like you're wearing sweatpants. It's perfect for that new dad who will soon be running around after the little one or one who needs more stretch for that sympathy pregnancy he had. As Vault’s combination lock revolves, they remind you that every second is priceless. Vault is unusual in that it tells the time in the 3 o’clock position further punctuated by the setting crown. 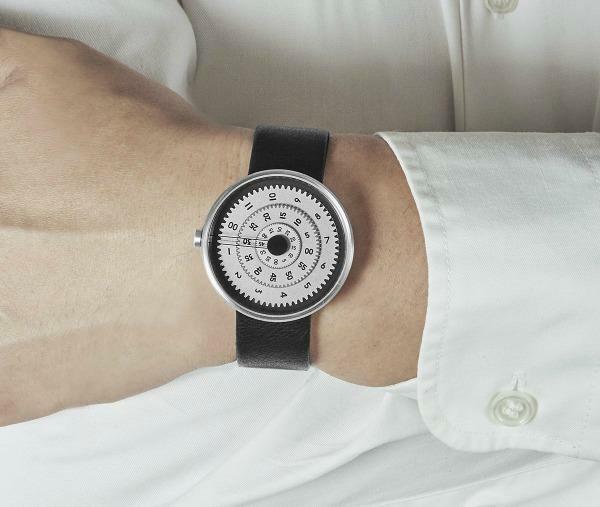 Because of this unique arrangement, we’re asked to consider the seconds first, then the minutes, then the hour, helping to put time in perspective. 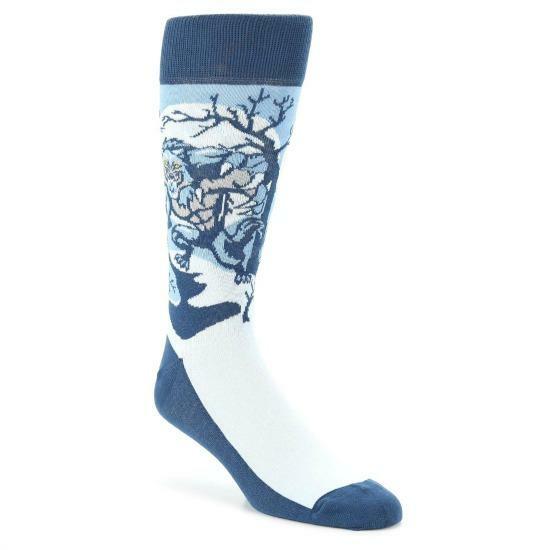 Celebrate fatherhood with these dress socks. Perfect for a daddy-to-be shower gift, a baby announcement gift, or gift for dad just because! Looking for a Father's Day gift for an already-established dad? You can customize the year to make the perfect, special, sentimental gift for dads anywhere. He will love this present. 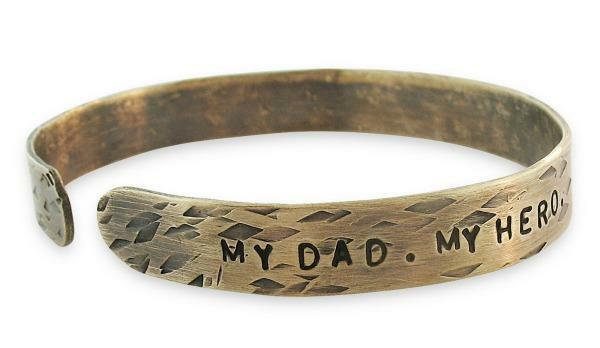 Ready to gift, this cuff is stamped with the message "My Dad. My Hero." on the side. It measures 3/8 inches wide. He'll wear it every day and think of this incredible change in his life. 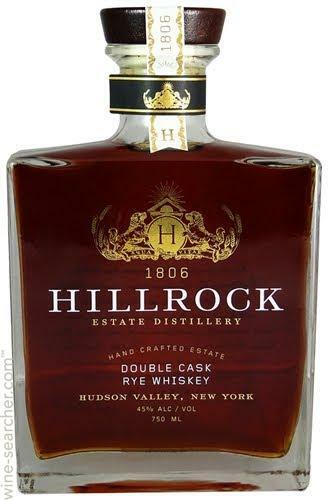 Hillrock Estate Distillery is on a mission to produce the finest hand-crafted spirits using its onsite Malt House and three different Estate Grains. Its Double Cask Rye’s deep golden amber color is highlighted by warm and inviting aromas of vanilla and caramel, with hints of prune, apricot and rye spice. Let's be real: your baby daddy is going to want to celebrate the arrival of his new baby with a cold drink. 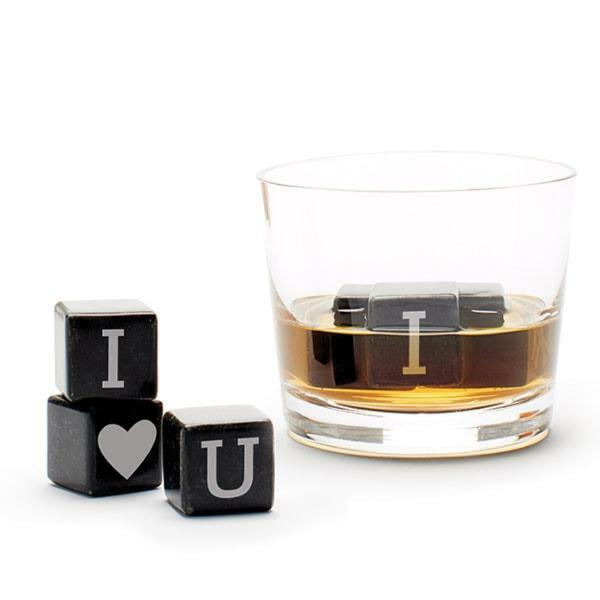 Surprise him ahead of time with his favorite whiskey and these "Dad" whiskey stones. As soon as the new baby arrives, sleep is a pastime that will be long forgotten. Give dad a gift that will help him power through those long nights. 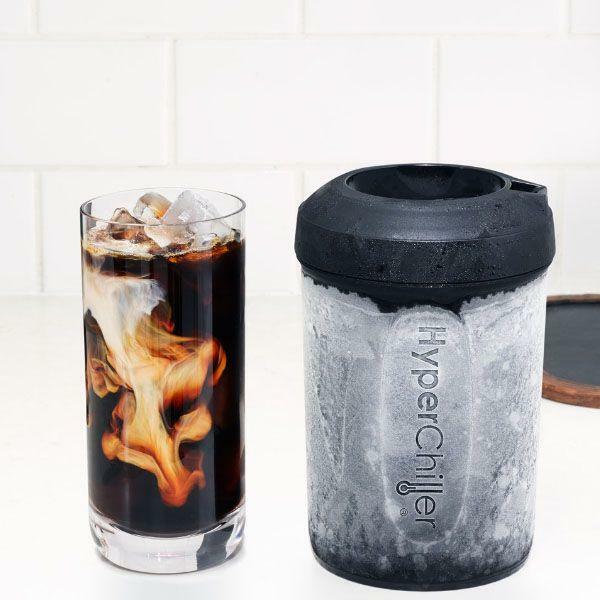 This HyperChiller Iced Coffee Maker turns freshly brewed coffee into perfectly chilled ice coffee with no dilution. It's also great for chilling wine or liquor when dad needs a drink. This the ideal smart speaker for the music lover. Dad can stream his music and podcasts while mom can listen to her audiobooks. 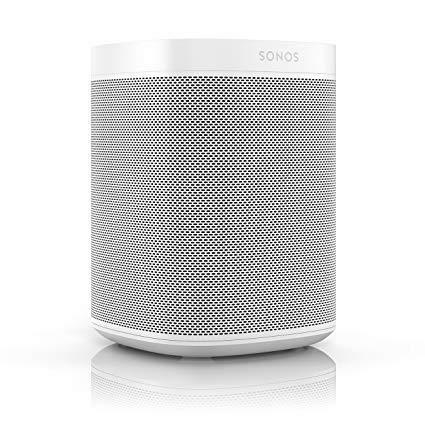 Plus, the Sonos One is compact enough for the office or to use while working in the garage. And with voice assistants built in, it’s one less device needed to pack into a small space. The ICEMULE Boss is a fantastic push present for dad because of its duel functions. Dads can use it on summer camping trips, days at the beach, and also to keep baby formula cold and snacks for the kids. 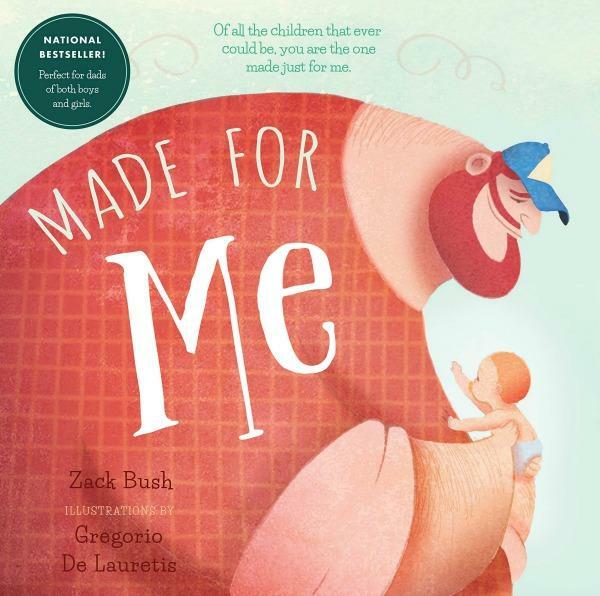 There are lots of books for new moms, but this one is about the special bond of a new dad and his adorable new baby, filled with cute illustrations and the refrain, "You are the one made just for me." It's a beautiful gift for the new father in your life. 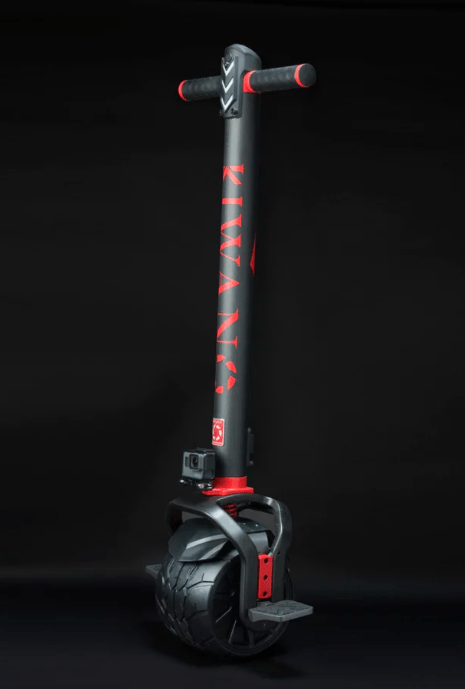 A first-of-its-kind scooter than can traverse sand, grass and even light snow, it’s the kind of vehicle that’s enough of a novelty to keep a tired new dad engaged in something fun without too much effort. With top speeds of up to 12 mph, it’s enough to get some wind in his face without being too dangerous. It’s something that dad may not think to buy for himself, but a fun distraction from changing diapers. With is aluminum body, it’s the perfect hybrid keyboard to get work done from home while effortless transitioning to a multi-function, high-performance gaming keyboard. As winner of the prestigious 2019 iF Design Award, it’s the perfect keyboard that goes beyond an immature gaming rig and is the perfect statement. 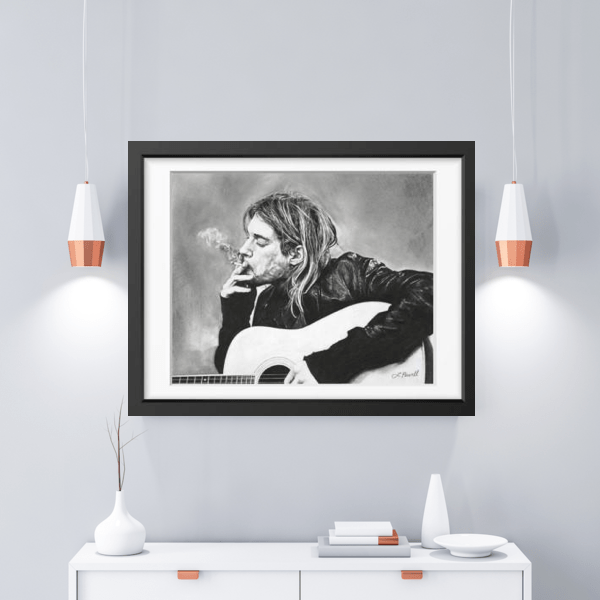 Gift dad with an affordable and eye-catching art work that he can hang in his mancave when taking a break from daddy duty. The best part? 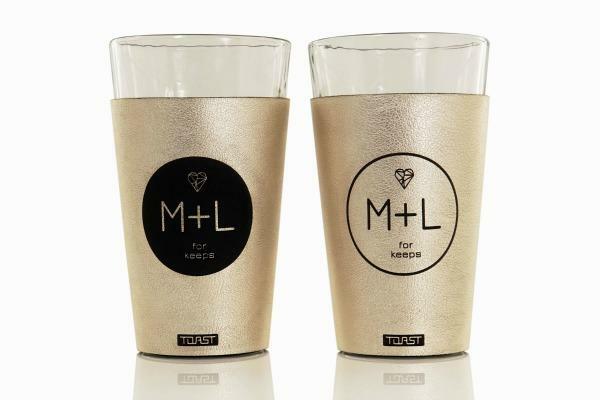 Proceeds from each purchase are donated to a selection of notable charities, with partners including City Harvest, ASPCA, Girls Who Code, and God’s Love We Deliver. For the missions a single superhero cannot withstand alone, the Avengers remind us that a team can fight tremendous battles together. 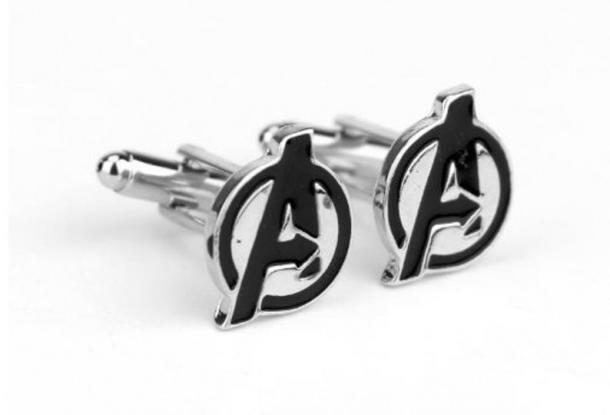 He will proudly wear this pair of 1/2" cufflinks made from zinc alloy, as they showcase the Avengers symbol. 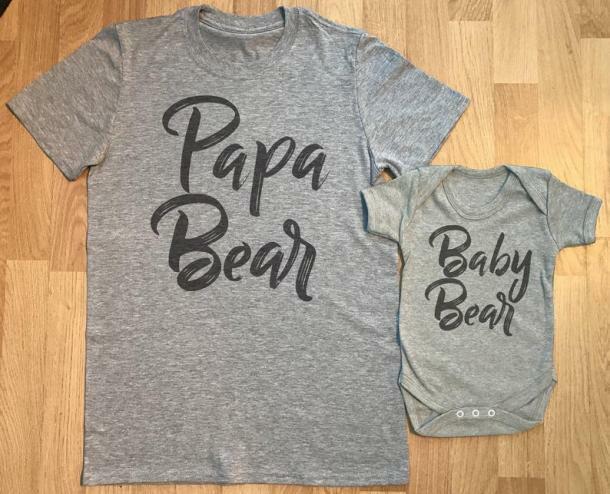 There's an adult dad's t-shirt and baby bodysuit included in this baby gift set. Dad will treasure them, and can capture how amazing they are in photographs for years to come. 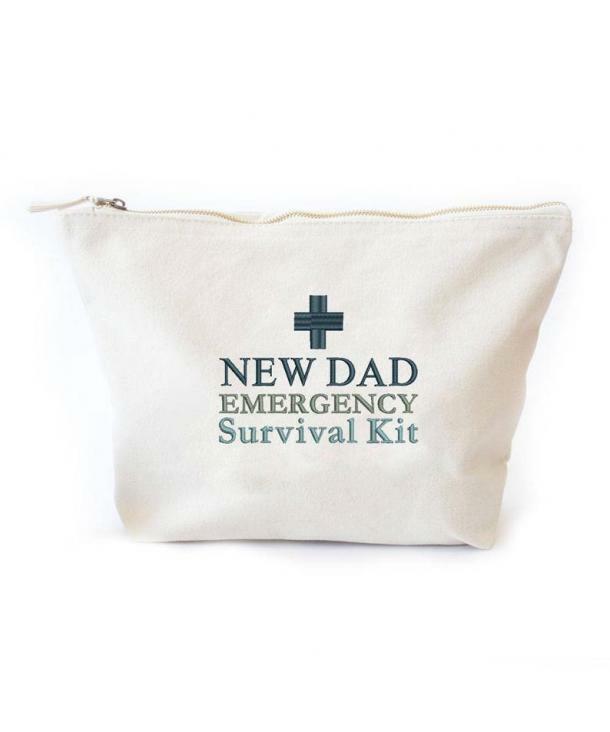 This will be a fun kit to throw in everything you think he'll need as the new dad on the block. They make one for moms too if you want to get a matching set. 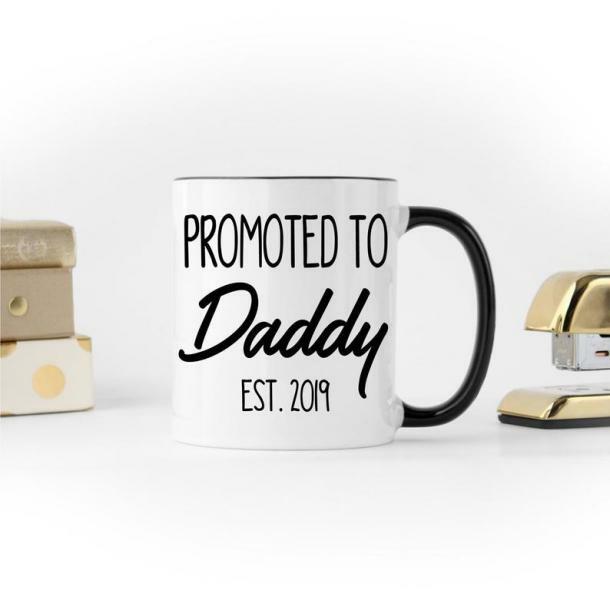 Even when paternity leave ends and he goes back to work, he'll cherish this mug and have it as a reminder of his very important promotion. He's a new dad, so it's a great time to find out where he came from so he can tell his baby all about the people who came before him. 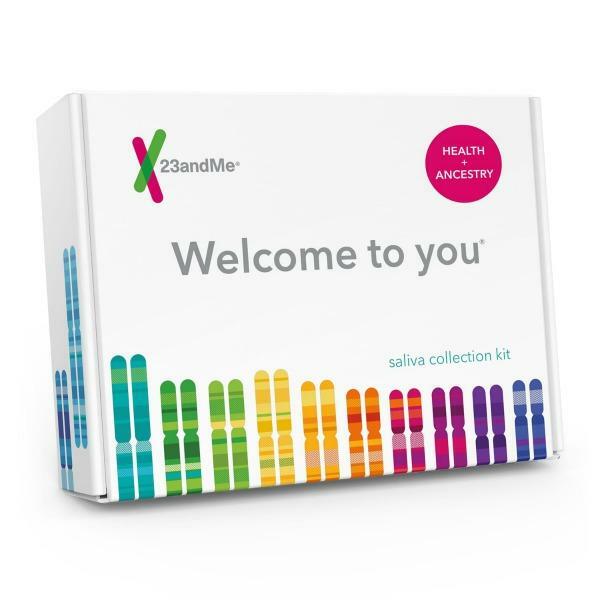 23andMe now provides customers with an ancestry breakdown of their DNA from more than 1,000 worldwide regions. There's also the cool “Ancestry Detail Reports,” which provides a closer look into the cultures, foods and languages of the countries of origin and the ability to connect with DNA relatives.